It’s that time of year again and the mosquitoes are back with no mercy. When it comes to bites from these pesky insects, it’s difficult to resist that persistent itch. Fortunately there are many natural and cheap ways for combating the uncontrollable itch this summer. Suffer no more! It’s no surprise that the “plant of immortality” can be used to treat mosquito bites. Because of its soothing nature and anti-inflammatory properties, Aloe Vera can instantly cool down the irritation, itchiness, and swelling of your mosquito bite. 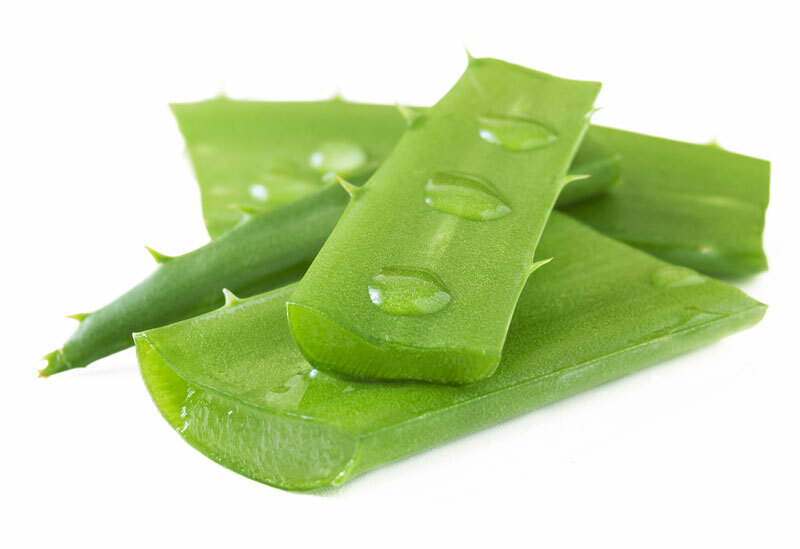 Simply cut open a fresh Aloe leaf from the base of your plant and peel back the edges of the leaf to remove the gel. You can either apply the extracted gel directly over the bite or stash it in the fridge until its cold for some extra relief. If you don’t own an Aloe Vera plant, you can find Aloe gels and extracts from your local pharmacy, health store, or drug store. If you have some fresh basil at home, you’re in luck! Basil is beneficial for repelling mosquitoes and treating their bites because they have anti-inflammatory properties. To keep the swelling and itching down, rub a fresh basil leaf directly onto the bite. 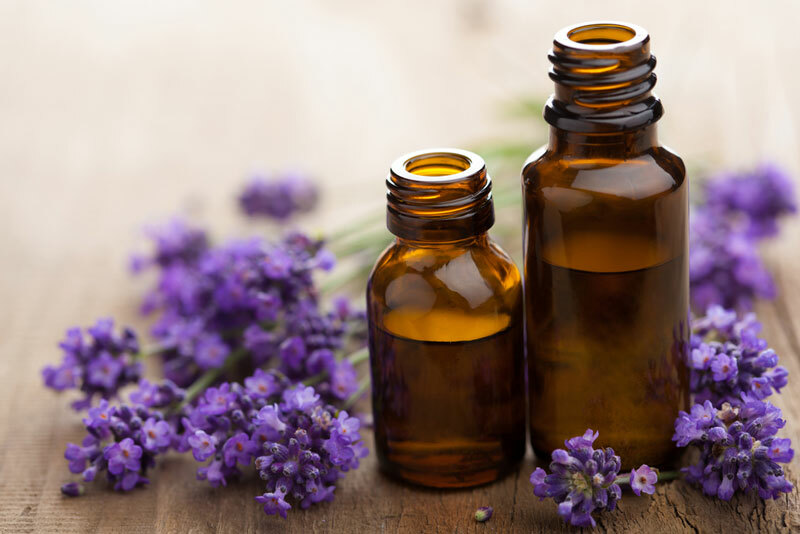 What do lavender oil, tea tree oil, witch hazel, and cedar oil have in common? They all act as a natural anti-inflammatory which can help bring down the swelling, infection, and pain associated with mosquito bites. Lavender oil and witch hazel are also shown to repel mosquitoes as well. Simply dab the oil directly onto the bite to stop the itching. Due to possible health problems that are associated with these oils, be extra careful if you intend to use it repeatedly, on children, or on teens. Apple cider vinegar may be known for its positive effects when dieting, cleaning, polishing, and consuming, but did you know it also helps mosquito bites as well? Due to its acidity, the vinegar is effective in stopping itches because it can restore the pH balance of itchy skin. For treating all-over bites, diluting two to three cups in a bathtub of warm water is recommended. For individual bites, a few drops on a cotton ball should suffice. While milk is beneficial for relieving sunburns, it can also help your mosquito bites! For a more soothing way of treating the bites, make a compress by submerging a small towel or cloth in equal parts milk and water before applying it to the bite. The protein of the milk helps relieve the itching, swelling, and inflammation so it’s best to use skim milk when using this method. Believe it or not, rubbing alcohol and hand sanitizers have antiseptic properties that helps prevent infection if you scratch your bites too much. Plus the stinging sensation should help you take your mind off the itchiness. Wet a cotton ball with the alcohol and apply directly to the bite. For hand-sanitizer users, squeeze a bit of sanitizer and rub directly to the bite until the alcohol is absorbed into the skin. If you have a particularly bad bite and you keep a bottle of Aspirin in your cabinet, then this method is for you! Aspirin contains acetylsalicylic acid, which is a key component in reducing the swelling of your mosquito bump. 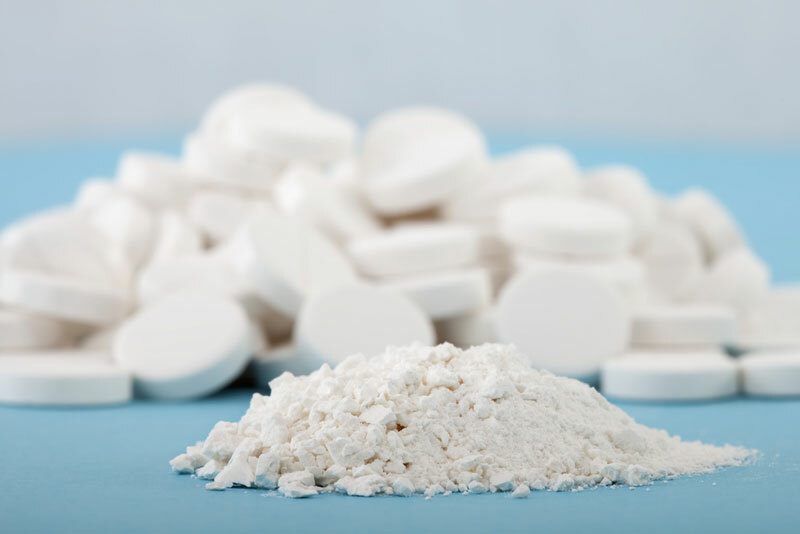 Crush one Aspirin and mix with a few drops of water to make a paste and then add it directly to the bite. Yes, Listerine! Because Listerine is composed of alcohol and menthol, the cooling sensation helps alleviate the itching and swelling. Dab some Listerine directly onto the bite with a cotton swab or cotton ball for instant relief. 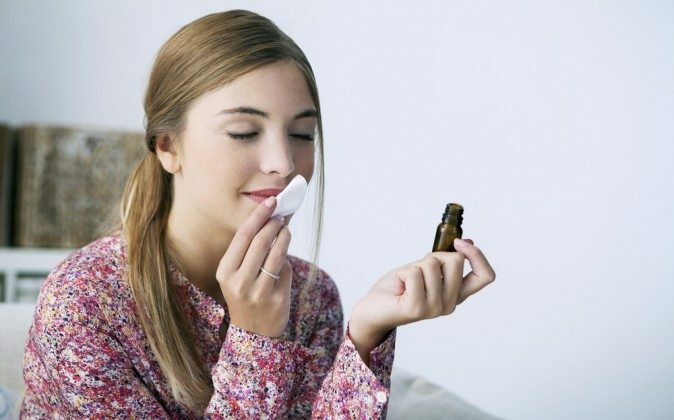 Similar to Listerine, dabbing a little peppermint oil or toothpaste on the bite produces a cooling sensation to alleviate the itching and swelling. All-natural peppermint toothpaste is recommended for toothpaste users. Dr. Clifford Fetters from Health and Wellness of Carmel discusses what to do if you’re bitten by a tick. A debilitating virus called chikungunya carried by mosquitos has been confirmed in the United States. The first reported case was in North Carolina.